Every once in a while you read a book with only mild interest, only to have it take hold of you and drag you through the pages by the arm. That recently happened to me with Shatter: The Children of Man. few chapters and basically consumed the book within a couple of days. 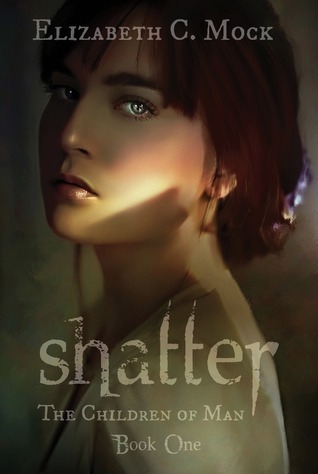 Shatter is written Elizabeth C. Mock and at the time of its initial publishing the book was released interdependently. I got my wife to read the book and she instantly devoured it as well and is no onto book #2.